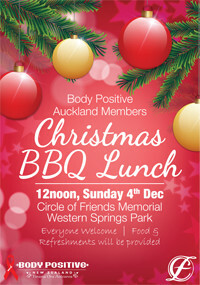 Body Positive held a festive Christmas BBQ Lunch at the Circle of Friends Memorial on Sunday 4th December for all members. 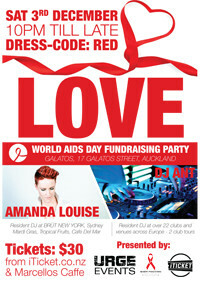 Dance the night away at Galatos in Auckland on Saturday 3rd December while also showing your support for World AIDS Day. 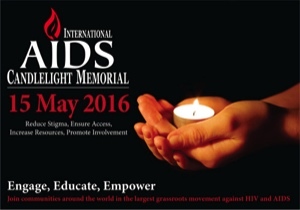 Proceeds from the night will be donated towards the Wellness Fund to help people living with HIV in New Zealand. Please support them by donating what you can. 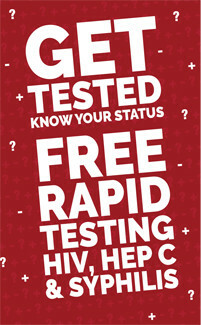 To become a volunteer for the World AIDS Day street appeal, simply enter your details here and one of our team members will be in touch. The annual conference is run by ASHM as a platform for the dissemination and presentation of new and innovative research findings across the Australasian HIV sector. Delegates to the conference come from a range of professional backgrounds including basic science, clinical medicine, community programs, education, epidemiology, indigenous health, international and regional issues, nursing and allied health, policy, primary care, public health and prevention, and social research. 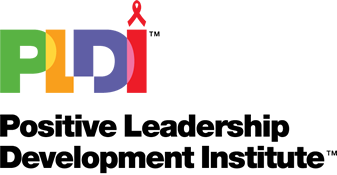 The Positive Leadership Development Institute (PLDI™) offers people living with HIV the opportunity to develop skills for leadership and resilience. Applications and nominations for participants are currently being sought for the next leadership training workshop to be held 30 Sep – 2 Oct 2016 to be held in Auckland, New Zealand. Please fill the details in the survey below. Applications close Monday 5 September. The 16th annual HIV+ Men’s Retreat was held from Friday 18th to Sunday 20th March at Vaughan Park in Long Bay just north of Auckland. 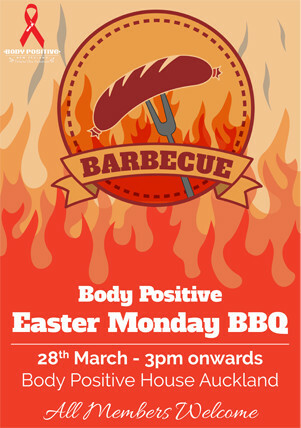 The aim of the retreat was to provide the opportunity to meet with other HIV positive men, provide opportunities to develop a support network, to create a safe and supportive environment for HIV positive men to discuss and share information, and to take time out - to facilitate rest, recreation and to revitalise yourself. 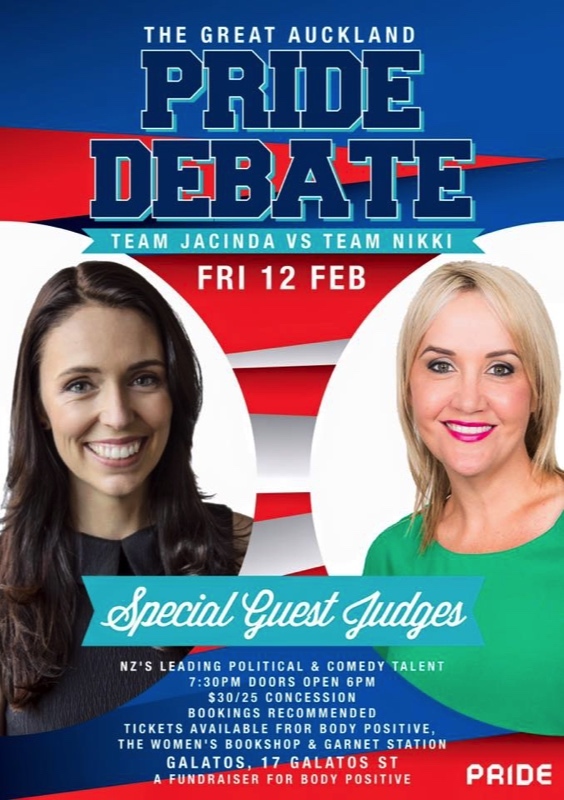 The debate was a fantastic success and Body Positive would like to extend a special thank you to Steven Oats for organising the evening and for very kindly donation the proceeds from the event to Body Positive Inc.